Over in Frome our project for Watson Gym Equipment has been progressing well. 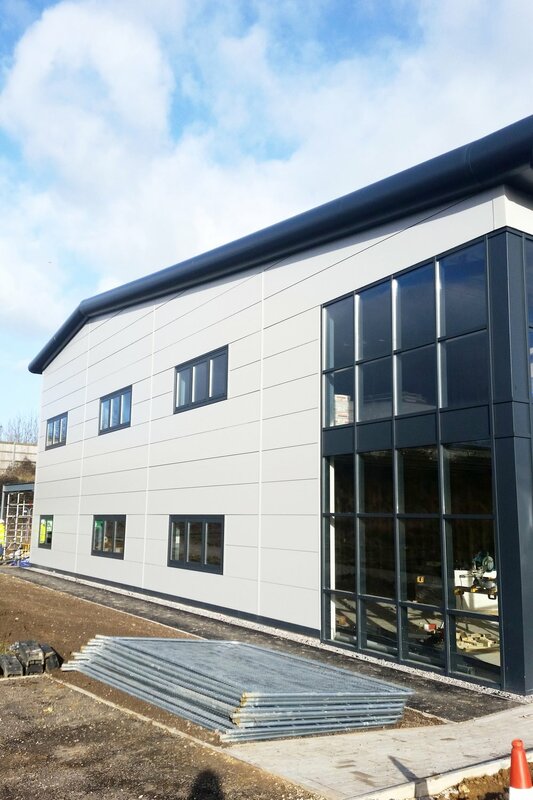 The structure is now complete and the internal fit out and external details are underway with everyone working towards the goal of the factory opening in April. We think its looking great and can't wait to see it fully finished in a few months!